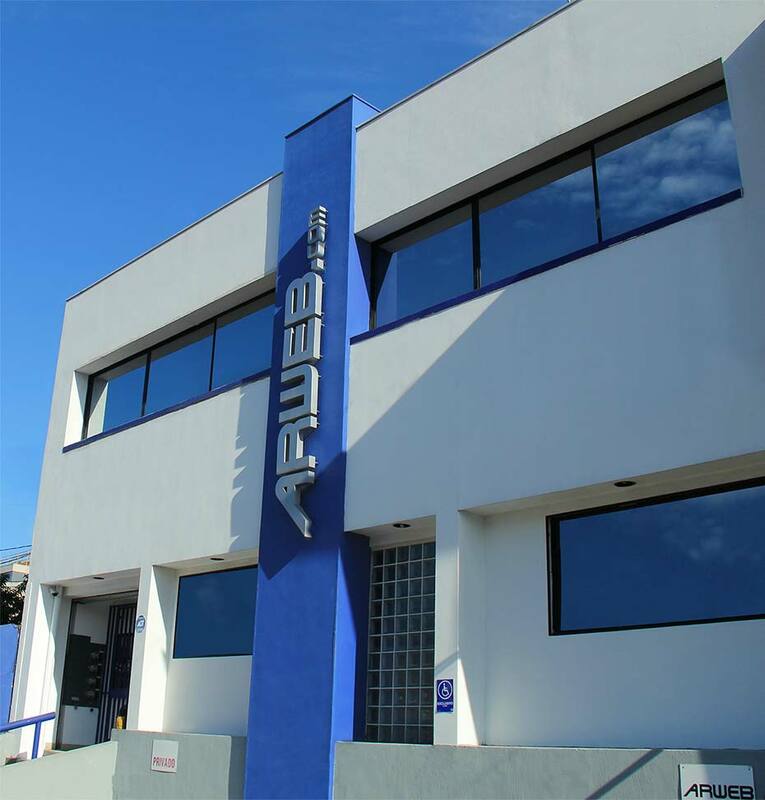 ARWEB.com is a digital agency in Costa Rica that provides outsourced, dedicated designers and teams for agencies and businesses that need to expand their digital production department. We specialize in creative staffing, high volume graphic design, banner ad campaigns, web development, and asset localization/transcreation services. All of our staff is highly trained, very creative, and committed to excel in their jobs. Our company is one of the leading design firms in the country, with over 20 years of experience, and over 6 years offering outsourcing services to global mid-sized advertising agencies and Fortune 500 clients. We are a proud member of Central Gate, the official Association of High Tech Service Providers in Costa Rica, this association is backed up by the country’s commercial promotion agency (PROCOMER). ARWEB.com is also a certified Essential Costa Rica company, this is a certification provided by PROCOMER, which certifies our commitment with our values of: Innovation, Sustainability, Excellence, Origin and Social Progress.